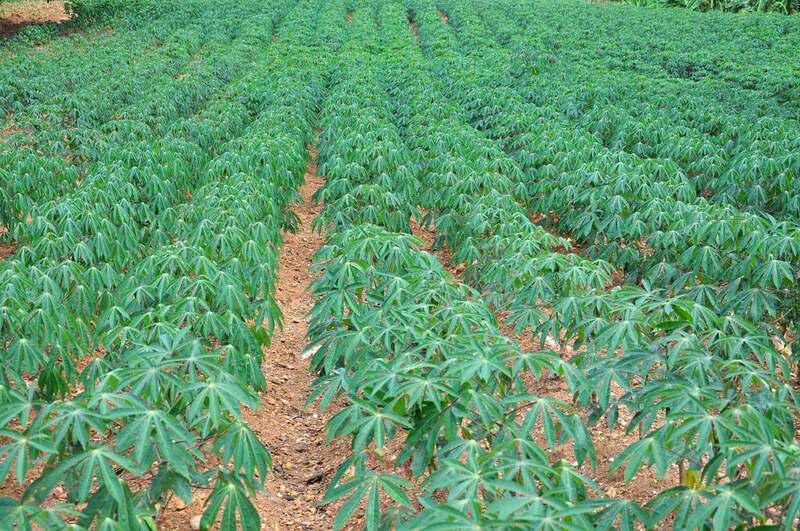 Cassava has been grown as a subsistence crop by the people of the Stann Creek for many generations. The crop seemed to be highly suited to the district. Prospects seemed so good that a Canadian company named the Empire Starch Products Company thought it worthwhile to open a factory for the processing of cassava starch on a large scale. 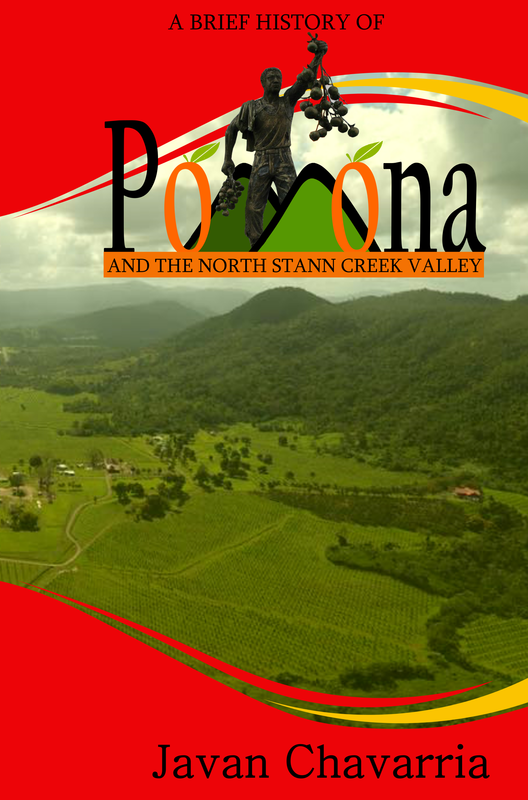 The Government of British Honduras agreed to build an all-weather road to the proposed factory near Canada Hill. The company began its operations in 1937. The Canada Hill road was completed to Alta Vista in 1947 after bananas were replanted. 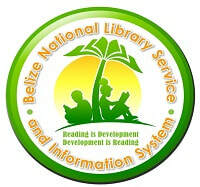 Unfortunately, operations did not go according to plan and the factory operated for about two years before pulling out of Belize. They were instrumental in encouraging the government to speed up the conversion of the railway into an all-weather road. 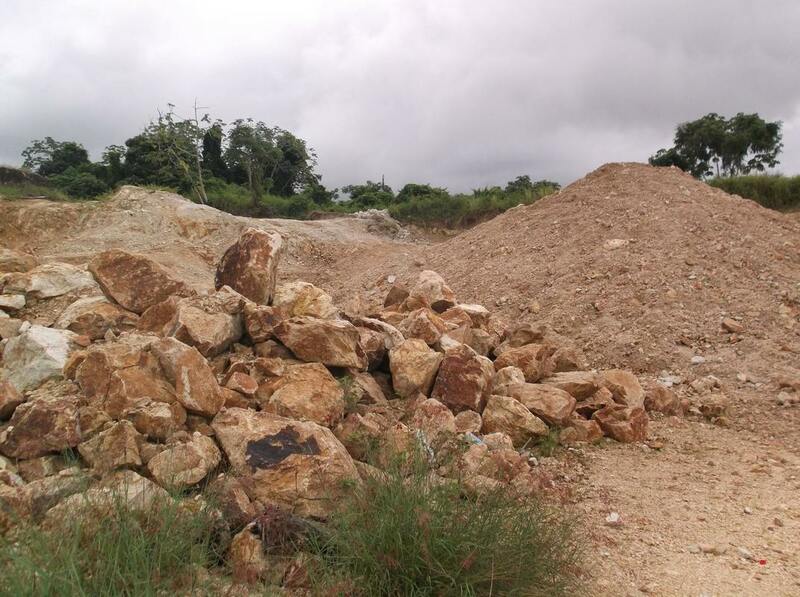 Today Canada Hill has been mined heavily for the road building material known as white marl. Did you know? Canada Hill got its name from the Canadian Company, Empire Starch Products in 1937. 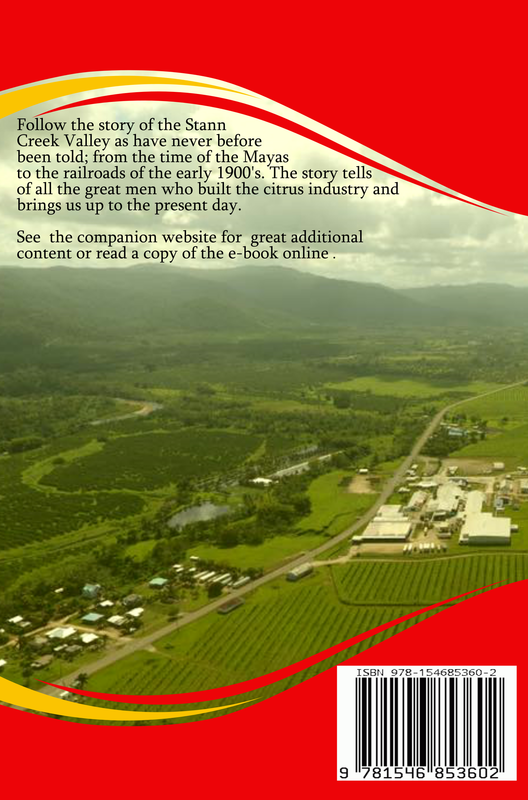 Since 1985 cassava starch is still being made in small quantities at Sabal's Cassava Farm at mile 3 on the Hummingbird Highway just outside of Dangriga Town. 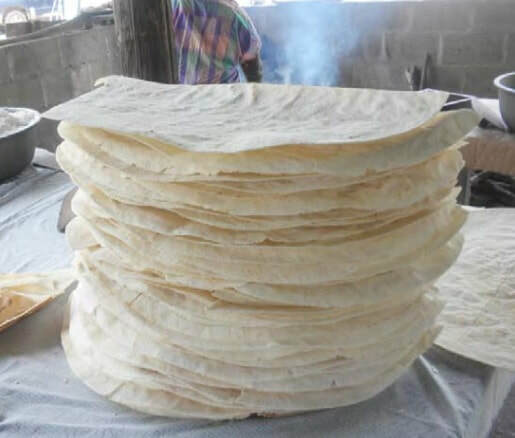 They also produce cassava bread and other cassava products for sale and do demonstrations of the bread making process. 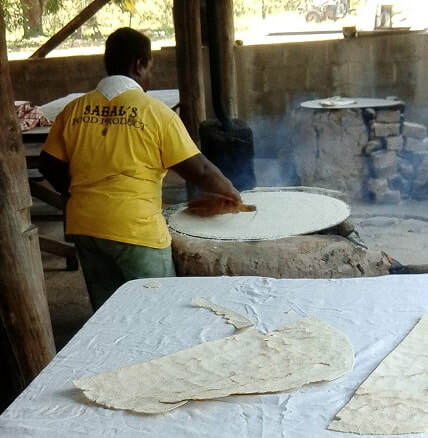 Preparing cassava bread (ereba) at Sabal's Cassava Farm. Cassava bread being packed for sale.